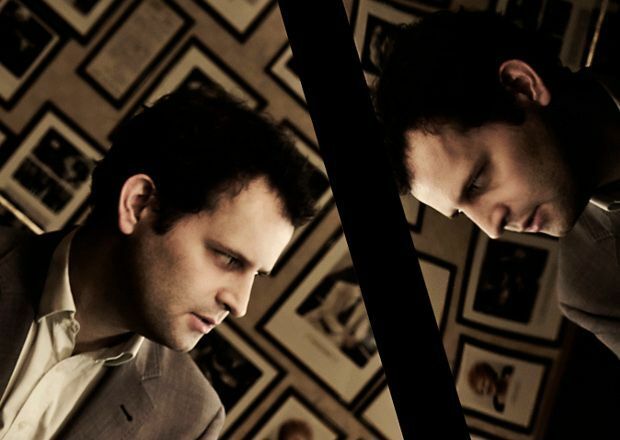 In case his show title is putting you off, Adam Kay apologises for it immediately upon taking to the stage. Seems that he wanted to scare off Nicholas Parsons' audience. It's a flimsy excuse for a truly questionable title, but his hour more than gets rid of the bad taste it leaves. This year is medical-themed for Kay, with songs, stories and jokes centred on his former career as a doctor. He flips between reading from the diary he kept at the time to track his professional progression while dotted throughout are dark jokes and self-deprecating slights on his competence in gynaecology, and dealing in what he's best known for: rejuvenated pop songs relying on puns skirting the dad-joke fringes. 'Oh Bloody Bladder' ('Ob-la-di Ob-la-da') is the kind of thing we're working with here. His ability to shoehorn medical terminology into well-known songs while remaining actually funny is definitely impressive, and there's more going on beneath the puns and 'object up the bum' jokes. Kay's reveal about why he gave up his medical career is immediately sobering and his monologue on Jeremy Hunt and junior doctors means you'll leave feeling provoked, angry and eager for change. Pleasance Courtyard, until 29 Aug (not 17, 24), 6.40pm, £13–£14 (£12–£13). The frontman of Amateur Transplants sings comedy songs from his life as a doctor.